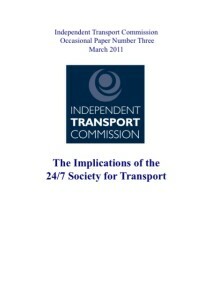 The Commission draws on the expertise of its members though a series of Occasional Papers on topical issues. 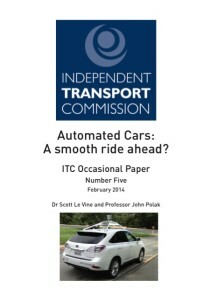 These short papers are designed as ‘think pieces’ to launch debate on policy and planning. 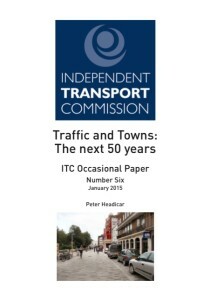 These have explored a wide range of issues, from how policy should move beyond conventional thinking on congestion charging, to transport appraisal and the operational difficulties facing the transport system in moving towards 24/7 provision. 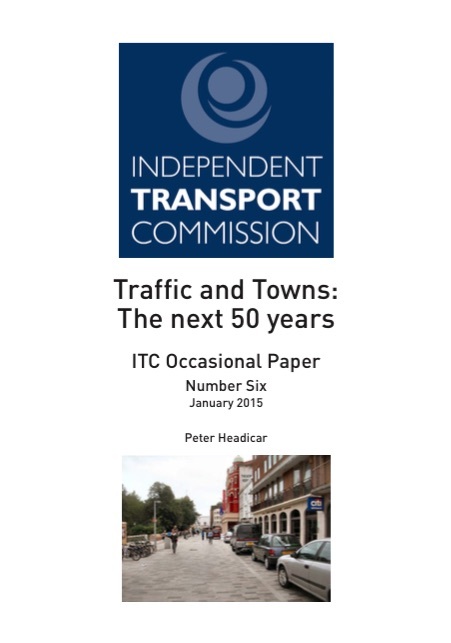 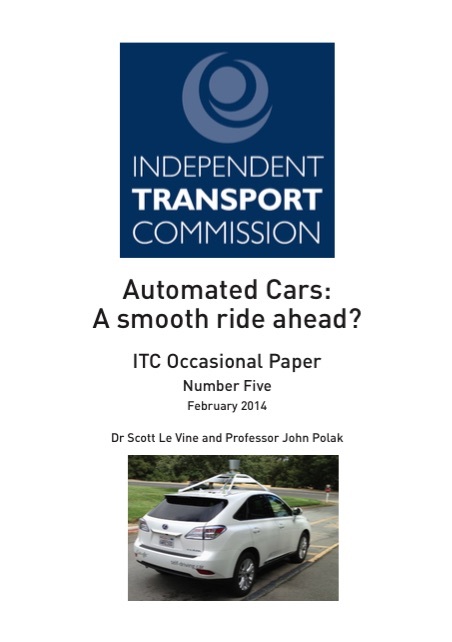 The most recent papers by Peter Headicar and Alan Baxter CBE have reflected the ITC’s mission to ‘join up’ transport and land use planning, by exploring what the future holds for traffic and our towns, and also looking at the broader connectivity needs of our cities.